Transfer of loved ones between facilities, their home to a residential care facility or repatriation to their home forms the core of our Non Emergeny Patient Transport Services. 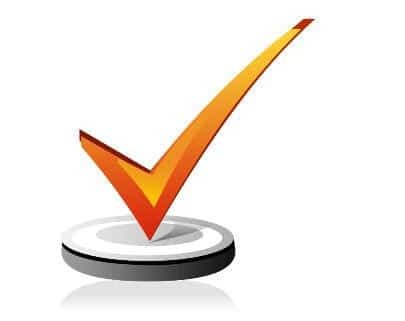 We operate 24 hours per day seven days per week and our dedicated staff are on call to assist you with your needs. Contact us on 0362783029 to book or for further information. We offer medical escorts on commercial flights to support repatriation of patients to their home location or assisting patients to travel interstate for medial appointments. 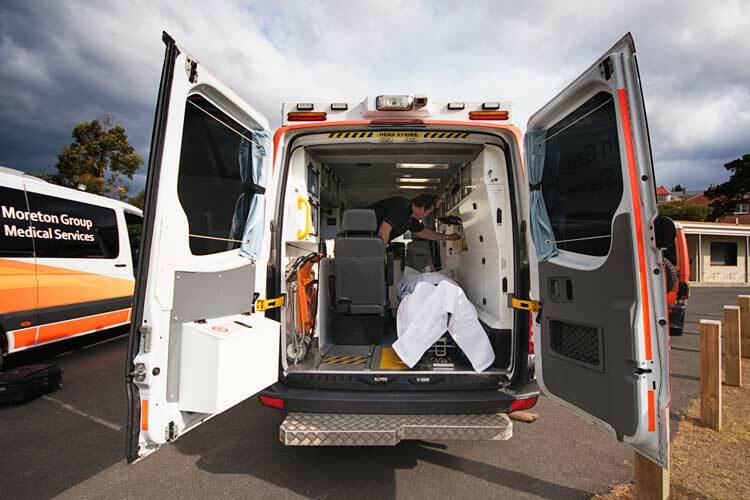 Our Aeromedical stretcher Non Emergency Patient Transport services allow patients to lay flat during transport. Our Pilots and Flight Medics support the safe transport of patients intrastate, interstate and overseas. We have an experienced and professional medical staff which allows Moreton Group Medical Services to service your event medical needs including static events, motor-sports, remote extreme sports, cycling and any other events that require a medical or first aid presence. Whatever the event we can tailor a solution to your needs. Our dedicated medical staff provide a quality, affordable and flexible patient centric end to end service. Our specialised staff are highly trained individuals that are passionate providers of Non Emergency Patient Transport and Event Health Services. The Moreton Group Medical Services Team includes Doctors, Nurses, Paramedics, Volunteer Ambulance Officers, Patient Transport Officers, Flight Medics and Medics. 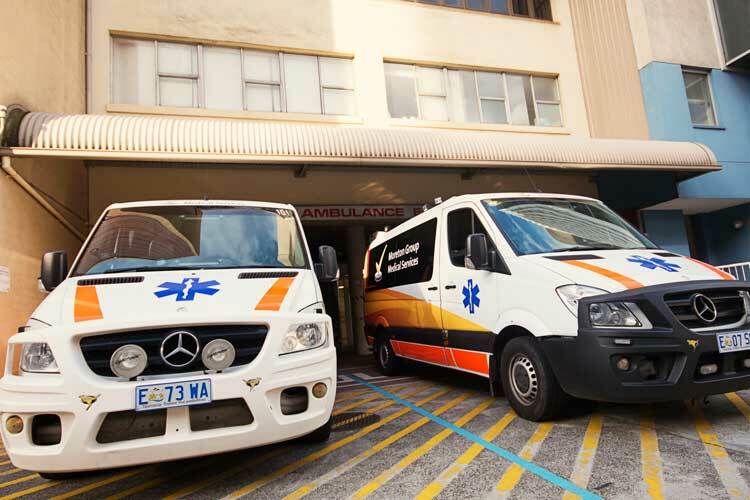 We operate a fleet of Mercedes Sprinter Ambulances with specialised equipment to ensure patient comfort and safety. We are the only private provider in Tasmania that is equipped to provide Non Emergency Patient Transport service for bariatric patients. Our fleet also includes a mobile Doctors Surgery, 4x4 Ambulances and Clinical Response vehicles.